I am speechless. So happy. Thank you to The Guardian and to judging panel Gillian Cross, Frank Cottrell Boyce and Katherine Rundell (who happen to be some of my favourite authors). I got an email the other day that I'd made it to the longlist of eight but to keep my mouth shut until Saturday when the Guardian planned to go public. @candygourlay Found myself thinking about the characters in SHINE this morning, long after having read it. Sign of an excellent book! Such an act of unmitigated niceness! Hmm, I thought. Does he know something about the Guardian prize. But the next day, Philip swore he had no idea! When I saw the synopsis for Shine in the Guardian, I thought, wow, somebody really read the book. Here's a screenshot from the Guardian gallery of longlisters. On the Saturday morning, I woke to my smartphone buzzing like a crazy bee on the bedside table. And for the rest of the day, the phone didn't stop buzzing. Life really does happen on social media. I've embedded some tweets below to give a taste of what my day has been like. Now, people, take note that it's just the LONGlist. And also take note that the other long-listed books are absolutely fabulous, I'm just happy to be one of them. Thank you for all the warmth and love you've pinged my way. Lovely, wide-ranging Guardian longlist, tho http://t.co/iSBIP9SXlA and don't forget the Young Critics Competition! Yay! 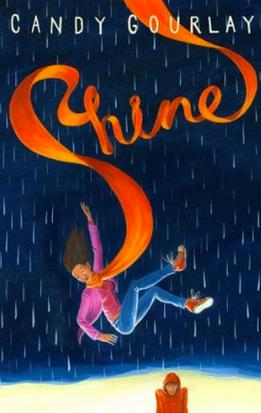 Shine is on the longlist for the Guardian Children's Fiction Prize. 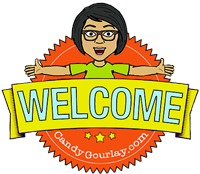 Congratulations @candygourlay! Absolutely chuffed for my pal . 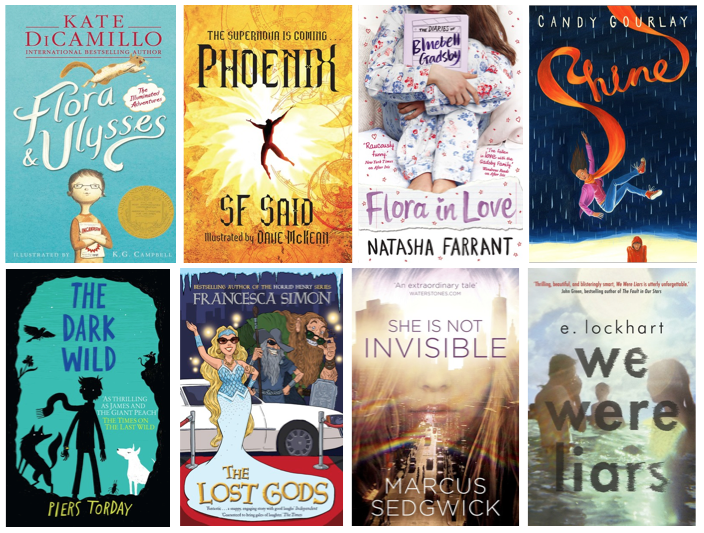 @candygourlay - on #Gdnkidsficprize with @marcussedgwick, @simon_francesca & @whatSFSaid . @candygourlay Congratulations! I remember your visit to Acton High Sch for the first Ealing Readers' Award. You were lovely & inspirational. @candygourlay @simon_francesca @marcussedgwick @GdnChildrensBks Amazing company! We should all get together and have a celebratory hot choc! If you're a young person who likes writing book reviews, you MUST enter the Guardian Young Critic's Competition. Good luck! Congrats, Candy - and well deserved! Thank you! And what a great collection of books. Candy does it again. 'Shine on you crazy diamond'! You've always been so supportive, Helen. Thank you!